I had my first taste of beer in Germany when I was 8 years old. 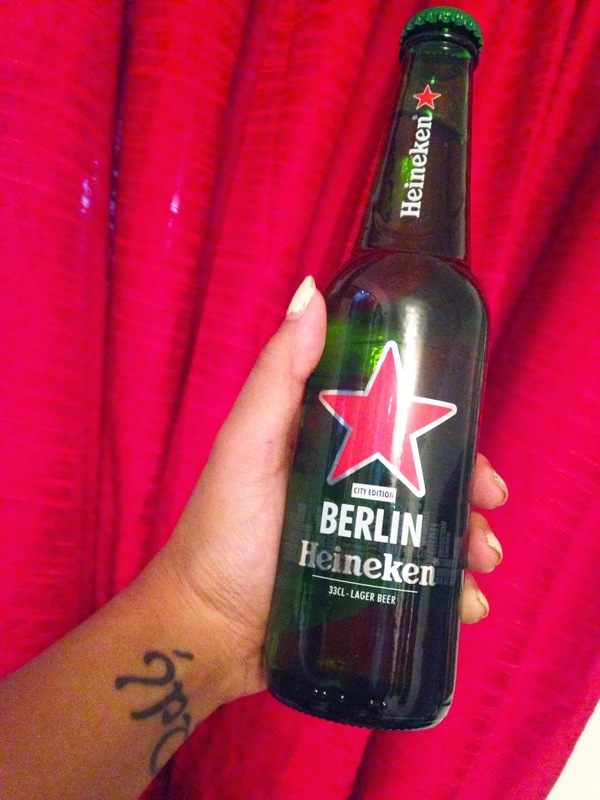 My dad was drinking a bottle of Heineken and being the curious lil girl that I was, I asked for a sip. Truth be told, I wasn't fond of it. I was only 8, after all. However, as people's tastebuds change as they get older and the more important alcohol becomes in a stressed-out adult person's life, I have become quite fond of beer, in general - and Heineken is no exception. 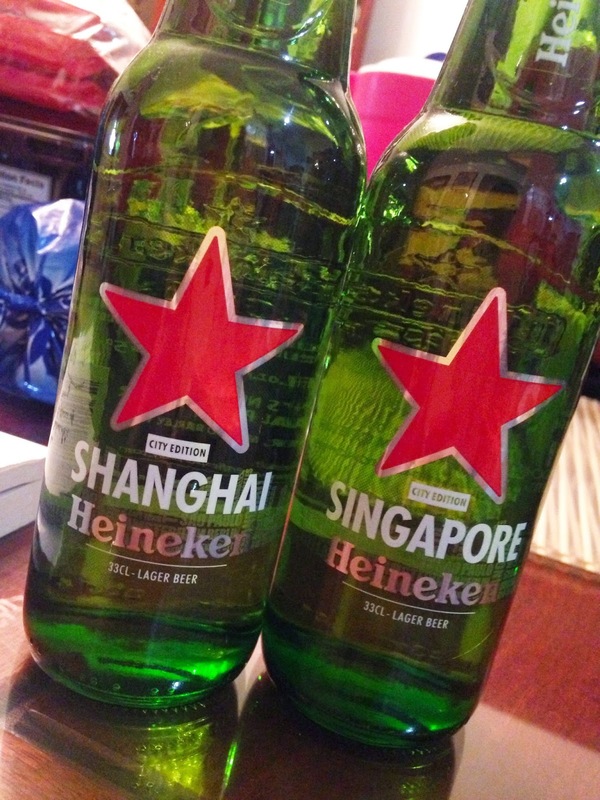 So, when I heard that Heineken was about to launch some limited edition bottles, my beer-loving heart jumped at the chance to check them out and get reacquainted with the brand that gave me my first taste of beer. Heineken was born in Amsterdam in 1873, but now it is out to explore the world and its endless possibilities. 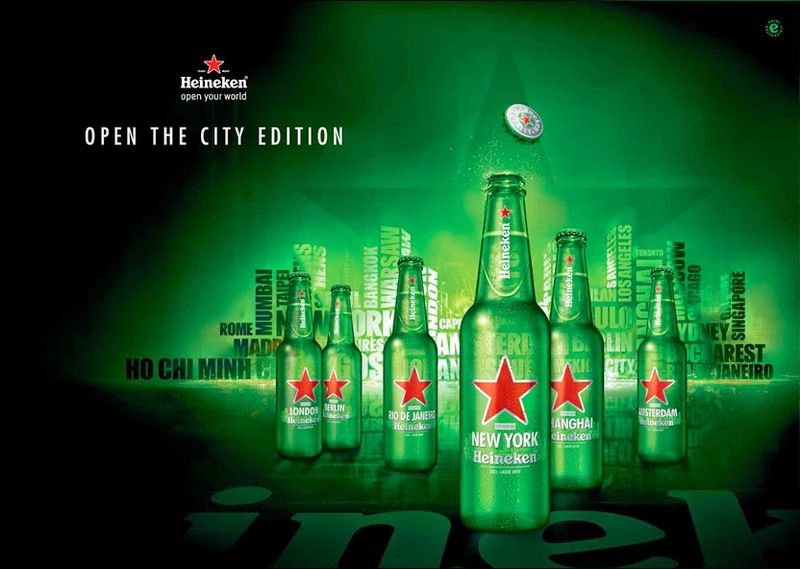 Heineken's "Cities of the World" campaign aims to inspire and motivate people to get out of their comfort zone, embark on adventures all around the world and unlock the secrets of their cities. You're impossible to love or leave. Pony Rock and Rumble: Want to Join the Big Event?